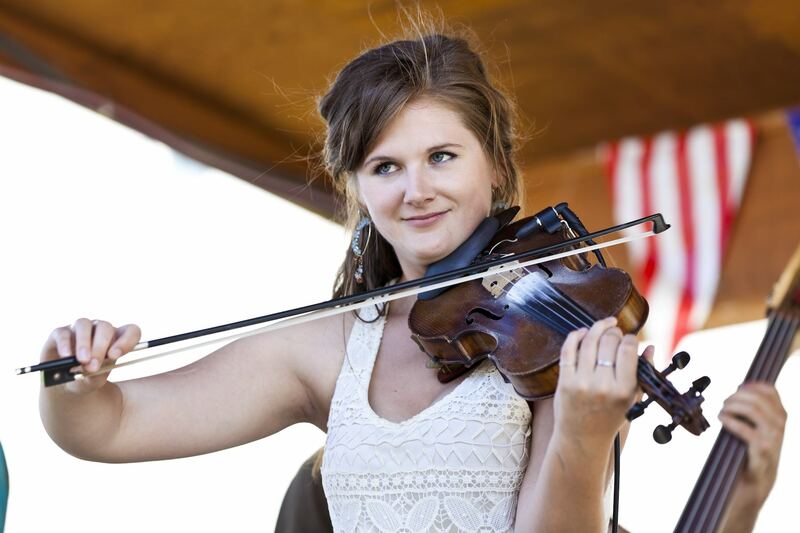 Cayley has been playing fiddle tunes for twenty years and enjoys working with students of all levels. She specializes in Irish and Scottish music and loves to play in sessions. Cayley currently plays in the bands Polecat and Giant’s Causeway, and is the organizer of the Bellingham Folk Festival and the Bellingham Irish Festival.